It took me a few tries to get this right. I made one pan of brownies that simply didn’t taste right. I only post successful recipes on here, so sub par brownies just wouldn’t do. So fast forward to a lot of research and brownie frustrations later: I have a recipe. This is a keeper. These brownies are made in one bowl. I am always unsure of “one bowl” dessert recipes, but this one really works! I will say these brownies are dense and fudgy. So if you like cake-like brownies more, these won’t be what you’re looking for. However, these are incredibly wonderful. The chocolate flavor is rich and oh-so-perfect. These are on the thinner side, but trust me it is a good thing in this recipe. I have eaten almost an entire pan with no shame. These brownies couldn’t be easier. I’m not kidding you when I say these only require one bowl to make. 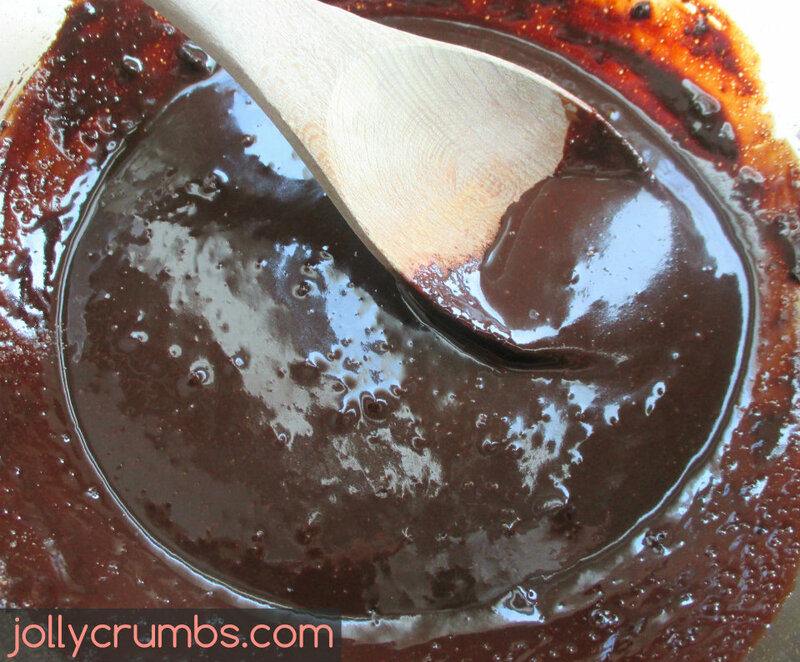 You will stir the melted margarine, Truvia, cocoa powder, and salt together in a large bowl. I just melted my margarine in the microwave in a large bowl to make this truly a one bowl recipe! Stir these ingredients together until it is well combined. Don’t worry if it looks grainy. Stir in the vanilla until combined. Then add in the liquid egg whites a little at a time, stirring vigorously after each addition. The batter will look thin, but the flour will thicken it. Add in the flour and stir until fully incorporated. Then beat the batter with a wooden spoon or spatula for about 40 to 50 strokes. If you are using any optional ingredients, stir them in now. I am not really a huge fan of nuts in brownies, nor is Samuel, but if you want to add in nuts, chocolate chips, dried fruit, or any bits of candy, now will be when you stir those in until they are well incorporated. Spread the batter into the prepared pan. Bake 20 to 25 minutes, or until a toothpick inserted into the center comes out almost clean. I say almost because you want it to be a little moist with batter. These are a dense, fudgy brownie so they should stick just slightly to the toothpick. Cool completely then remove the brownies from the pan by lifting out the aluminum foil or parchment paper. Cut the brownies into 16 squares or however many you would like. These are delicious, chocolaty, fudgy brownies. They are rich in flavor and pretty low in calories. I love that these are made with cocoa powder. It provides a rich flavor without added sugar and fat. These definitely bake up dense and on the thinner side. However, these are rich in flavor, so you really won’t need a huge brownie to satisfy a chocolate craving. I love these. They don’t taste healthy at all. I’ve been working my way through the entire pan, and these have remained soft and fudgy for a few days now. 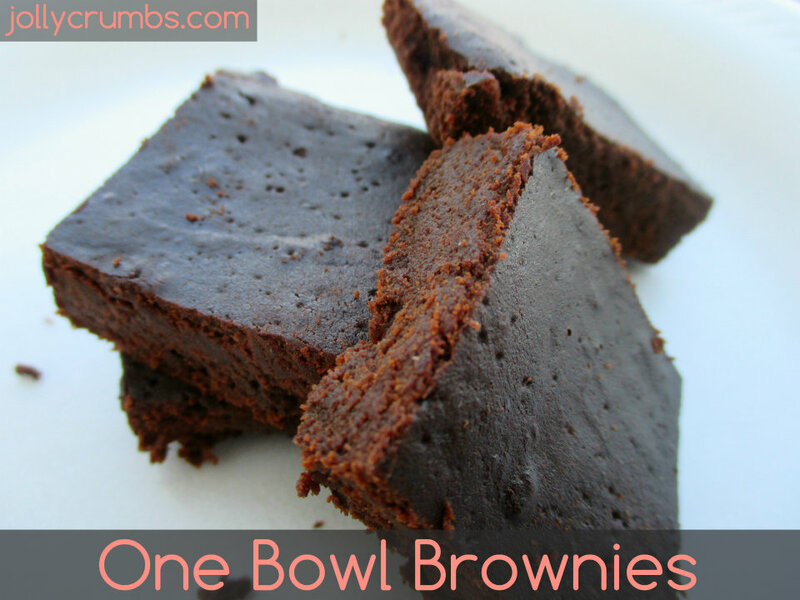 So, if you are looking for an easy, simple brownie recipe, this one is perfect. 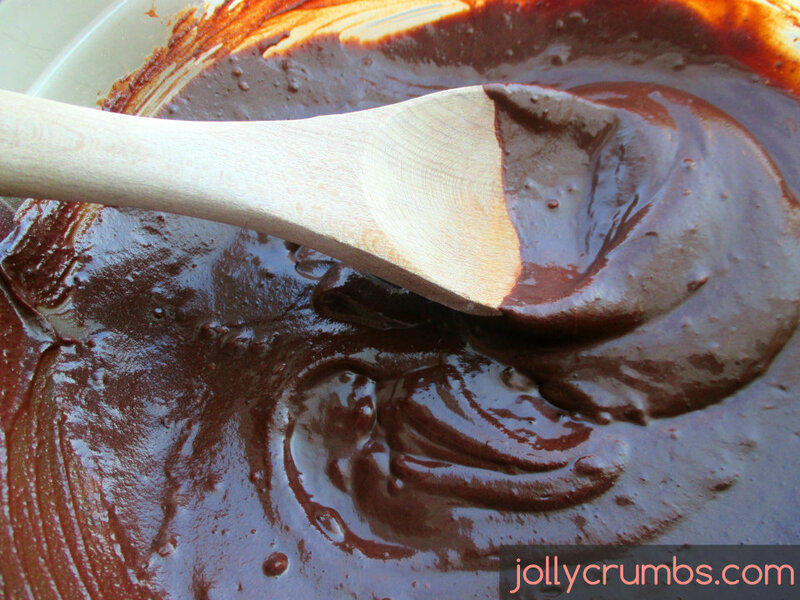 Stir the melted margarine, Truvia, cocoa powder, and salt together in a large bowl. Stir until it is all well combined. Don’t worry if it looks grainy. Add in the flour and stir until fully incorporated. Then beat the batter with a wooden spoon or spatula for about 40 to 50 strokes. If you are using any optional ingredients, stir them in now. Bake 20 to 25 minutes, or until a toothpick inserted into the center comes out almost clean (you want it to be a little moist with batter). Cool completely then remove the brownies from the pan by lifting out the aluminum foil or parchment paper. Cut the brownies into 16 squares or however many you would like. The batter may seem too thick or too thin for brownies. However, these are fudgy and dense, so don’t worry if the batter doesn’t look right. These also bake thin, so if you are looking for a thick brownie, these won’t really fit that need. These remain dense and chocolaty, so keep that in mind. Also, no need to use a mixer, you can definitely do this all by hand with ease. You may need to bake this slightly longer, depending on your oven temperatures. So just keep an eye on the brownies so they don’t over-bake. One bowl recipes are the best, thanks for sharing! Thank you! Hard to beat the ease of one bowl recipes.